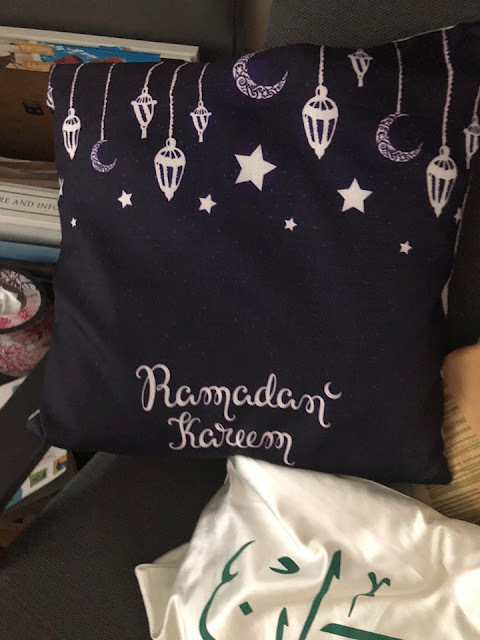 Expat Life with Chickenruby: Where is Ramadan in the UK? I have to be honest it's nothing I come accross in the town where I live. I can imagine in the bigger cities you would but certainly where I live there isn't anything. Thanks for linking up with #TriumphantTales. When I worked in a library in Dearborn, Michigan, some years ago that part of the city was largely Muslim. I experienced Ramadan there. A gentlemen who worked as security at the library would bring us ladies at the library pastries from the bakery at the end of the fast. He was such a sweet young man and very observant. I saw it marked on my calendar and didn't know it was the end of Ramadan. It's easy to forget once you're not there I suppose, 60 percent is a great deal of the people. I totally agree with you about the importance of understanding others beliefs. I only know about it from a couple of people who's blogs I read. There are muslim communities in town, but in the villages it's predominantly white, and unless you've friends who're muslim you're unlikely to come across it even in town. The school has a few muslim children but N's class haven't done much RE in the last 3 years. They're CofE so obviously have church and assembly, and in the past they've studied a couple of other religious festivals. I presume they'll learn more about the rest in future years.